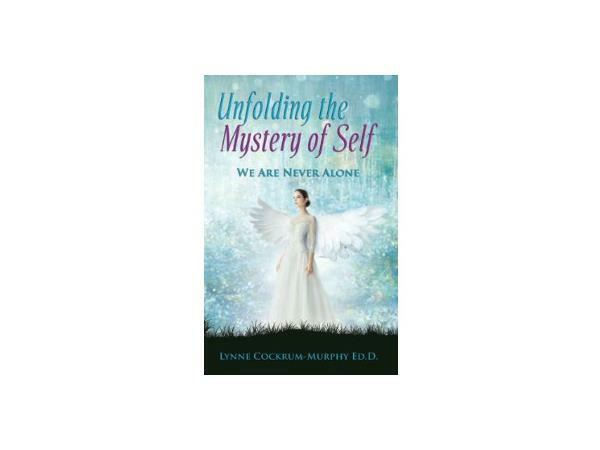 Unfolding the Mystery of Self - We Are Never Alone ~ with Lynne Cockrum-Murphy, Ed.D. Unfolding the Mystery of Self, an Amazon best seller, explores the depths of the spiritual journey of one woman through New Age teachings, Christianity, Buddhism and Hinduism on the road less traveled. 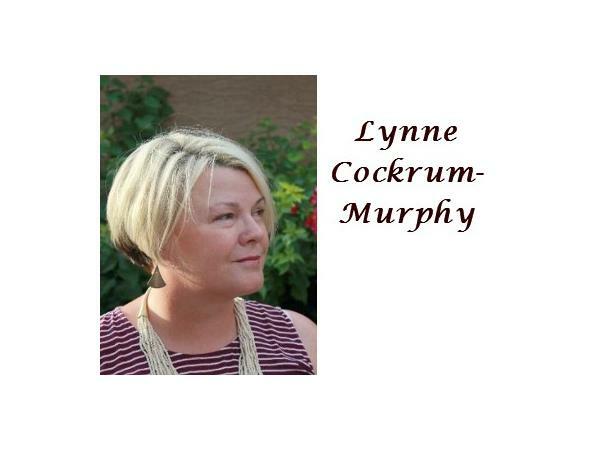 Lynne Cockrum-Murphy shares rich insights and possibilities as she encounters ancestors, angels and teachers in spirit and shows we always have guidance. She takes us beyond the story of tragedy and trauma of her early years and explores the spiritual path of study and mystical experiences, as well as the development of intuitive and healing gifts. She arrives at the awareness that enlightenment and self-realization are available to everyone who seeks. 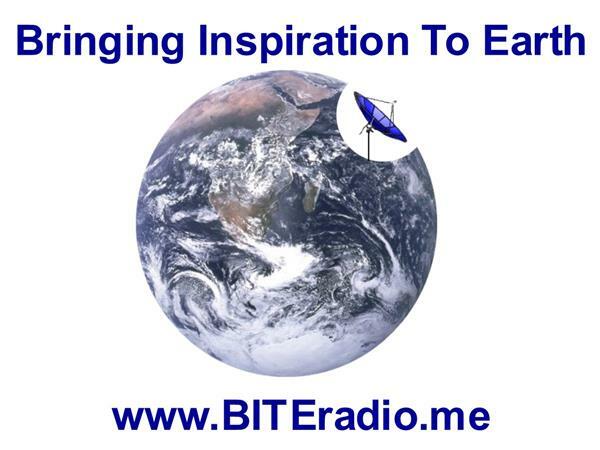 Unfolding the Mystery of Self delves deep into spiritual development. 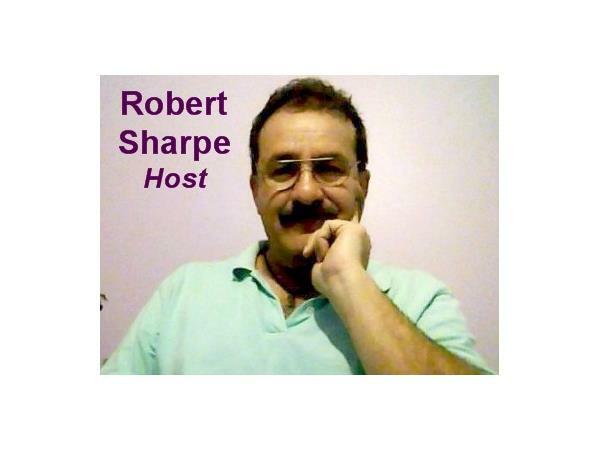 Lynne crafts an intriguing reveal of the once secretive experience of talking with angels to daily conversation with them, ascended masters and teachers. Rather than telling she shows the reader aspects of a rich fulfilling spiritual life. From explaining past lives to assurance that humans move towards awakening; she shines a bright light on the path to enlightenment.